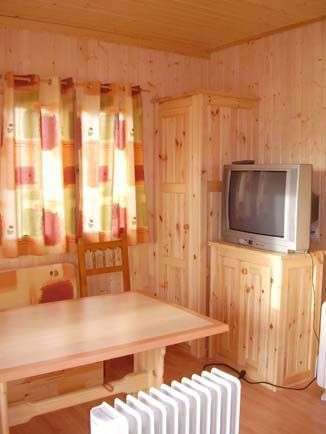 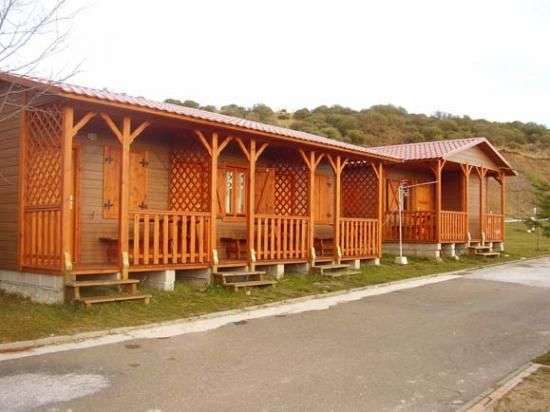 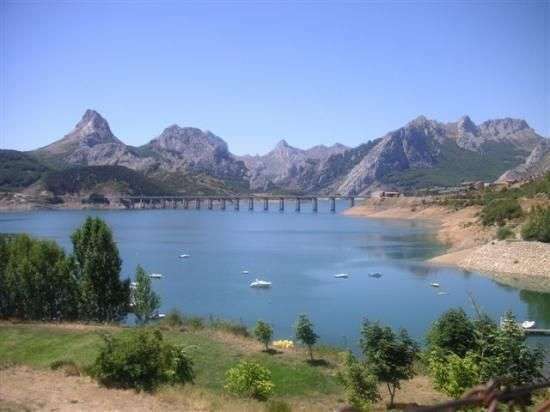 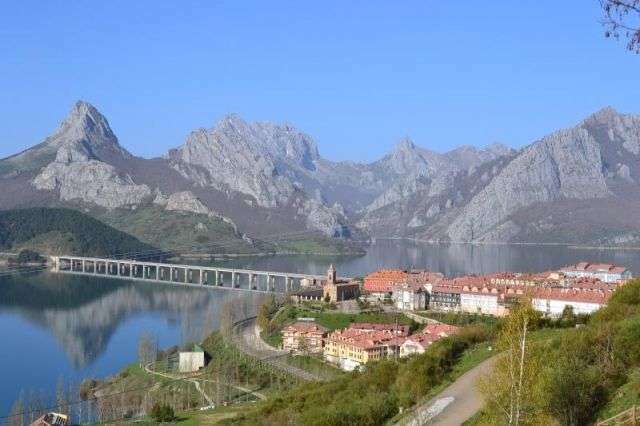 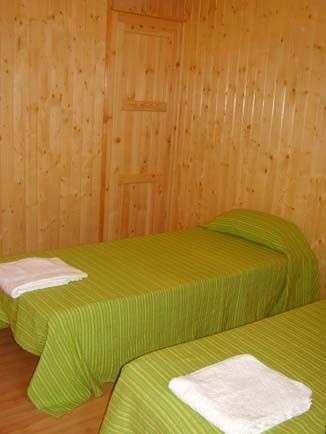 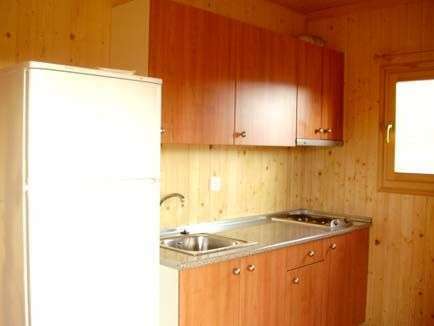 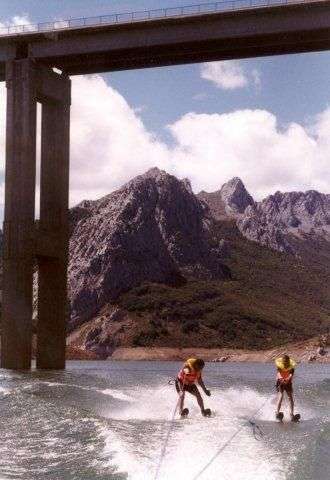 The campsite is located in Riano, village of the province of Leon in full Cantabrian Mountains, in the Picos de Europa area imejorables natural and scenic values. 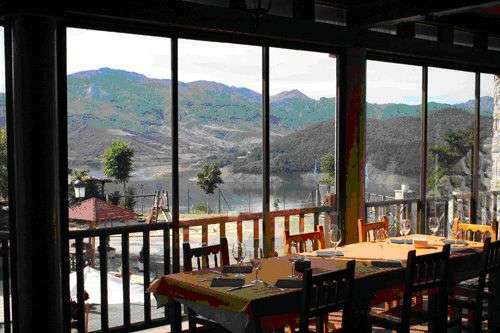 There are large areas of Atlantic forest characterized by oak and beech, with populations of fauna: chamois, deer, roe deer, bear ... 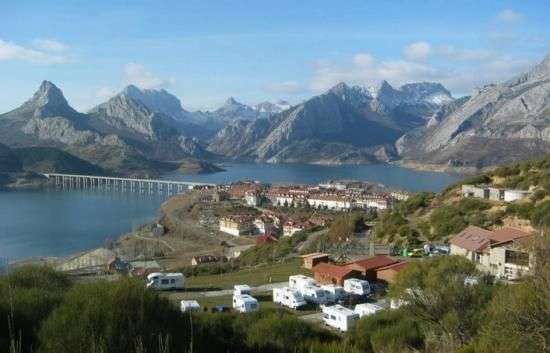 The camp overlooks a reservoir and incleÃ­bles the most emblematic peaks Yordan, Gilbo, PeÃ±as, painting, etc..
¡Asturias y Extremadura comparten más que día grande!